Police Captain Jake Dilsaver says the first robbery occurred a little before 12:30AM Wednesday where a 45-year-old man reported being robbed at gunpoint while walking to his apartment in the 4900 block of Walker. 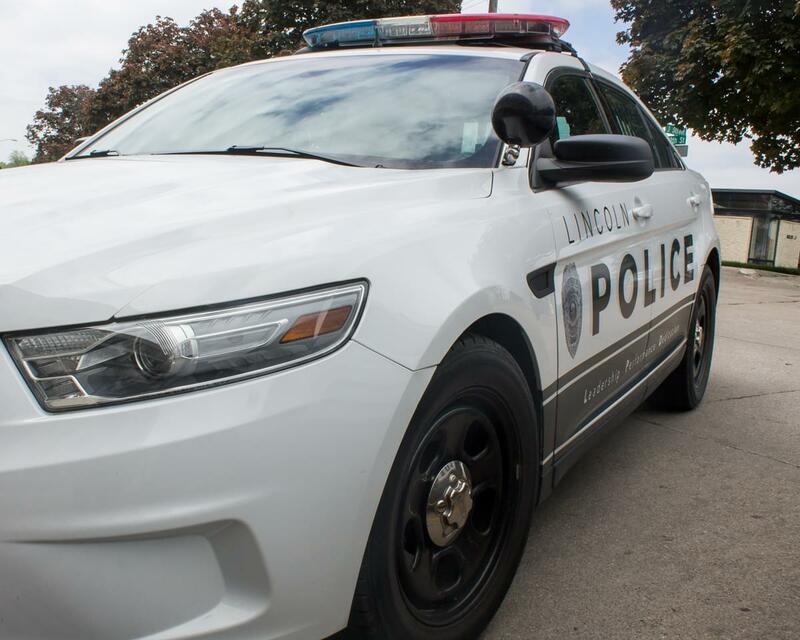 The second robbery was called in a few minutes later where a 27-year-old woman reported she was approaching her home in the 2900 Block of North Cotner when a gun was put to her neck and a man took her purse. The suspect in both cases is described as a black male, around 5 foot 5 in his thirties. Neither of the victims were harmed in the robberies.Anyone with more information is encouraged to call Crimestoppers.